The measuring inserts for resistance thermometers described here are designed for installation in a thermometer model TR10-L. Operation without thermowell is appropriate only in special cases. The measuring insert is made of flexible, mineral-insulated sheathed cable. The sensor is located in the tip of the measuring insert. The measuring inserts are delivered with pressure springs to ensure that the measuring inserts are pressed down to the thermowell bottom. Type and number of sensors, accuracy and method of connection can each be selected to suit the respective application. 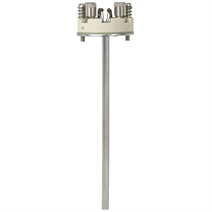 Only correct measuring insert length and correct measuring insert diameter ensure sufficient heat transfer from thermowell to the measuring insert. 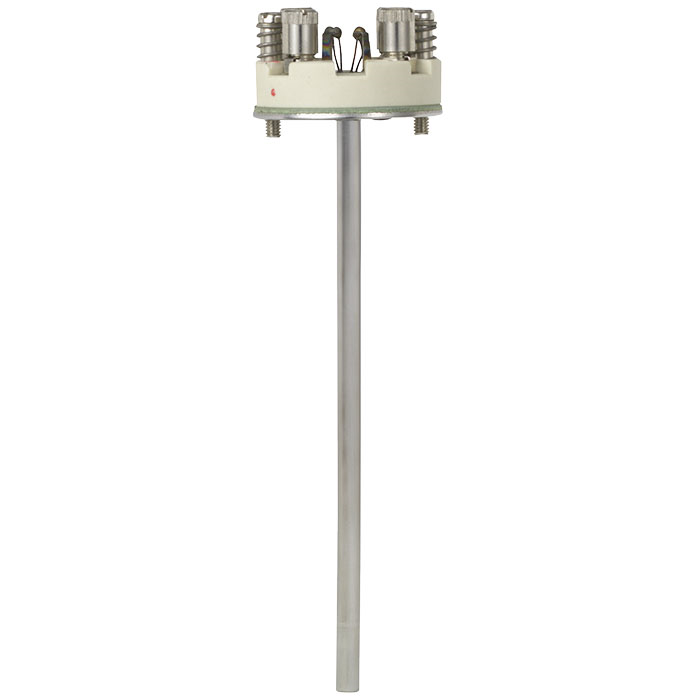 The range of applications is completed by designs without terminal block for direct transmitter installation. Optionally, analogue or digital transmitters from the WIKA range can be installed.